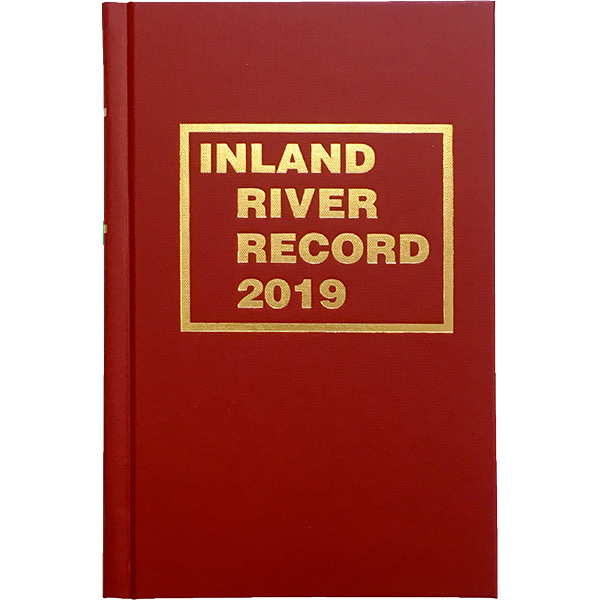 The Inland River Record is available as a hardcover book or an online database. It lists in detail more than 3,800 commercial towboats and tugs, and Corps of Engineer and Coast Guard vessels navigating the Mississippi and Ohio rivers, their tributaries and the Gulf Intracoastal Waterway. Kept up-to-date by people who know boats and have worked on the river, the Inland River Record lists each vessel’s builder, year built, dimensions, engines and horsepower, reduction, previous owners and names, and present owner and names. A special section lists passenger vessels and certain private craft. Also included are former names of vessels presently in operation and those vessels no longer in operation, with disposition shown. 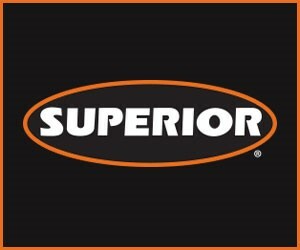 A full-color stack logo guide is included with the book.